In these dark, let’s face it, dank, winter months, heading inside is, of course, the normal climber’s thing. It’s a bit grey, miserable, the forecast is unpredictable and even if it is dry outside, the rock isn’t necessarily going to be. Hence why, having a few routes to keep your psyche up (and even worth venturing outside for) is pretty important. An unlikely place to find rock, Bristol actually has a few hot spots within under an hour’s driving distance for you to play about on. 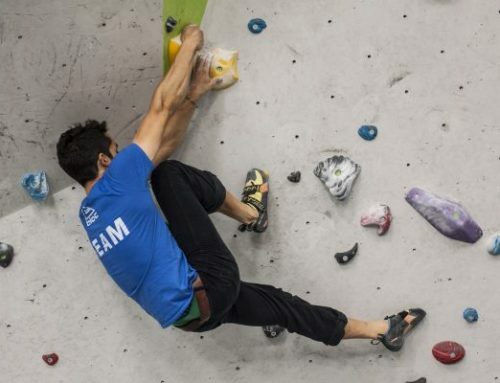 It may not be the Peak District, or North Wales, or Spain, but it’s your local crag. So, as some might say, you might as well get used to it! 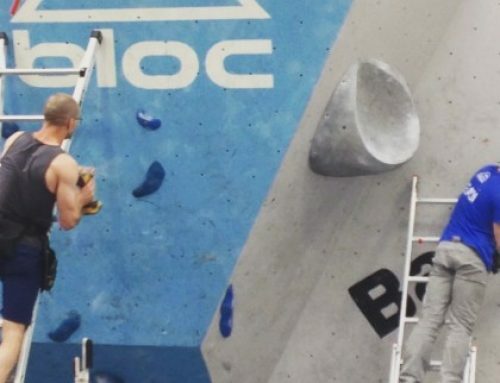 Having local climbs to aim for is also an easy way to keep your training productive. When the weather’s dry, you can head out and give it a go. And if not, what’s stopping you making a quick journey and checking it out for a future project? Also, having a route that’s local means a wealth of local beta is easy to find. But, with an array of routes to choose, how do you know which ones to jump on? 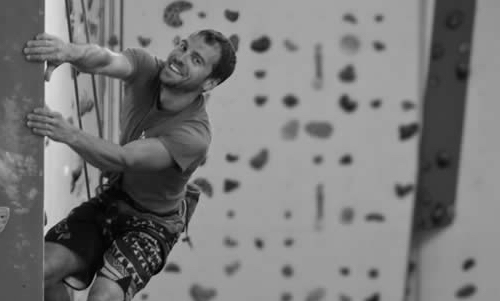 This mini series of interviews invites some of Bristol’s climbing community to spark your imagination, into the somewhat esoteric world of Bristol’s local climbing crags. 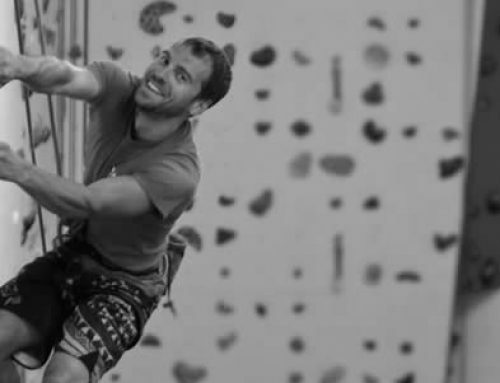 James has been around in the Bristol climbing scene for near 10 years. 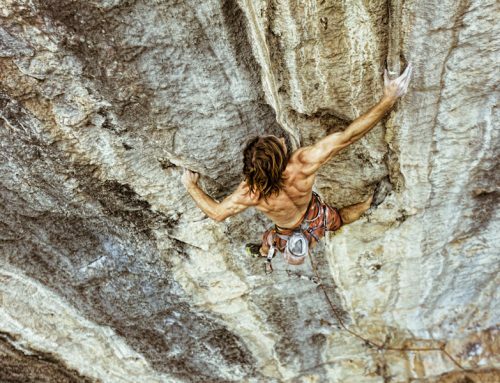 Calling himself firstly a sports climber, James has however spawned some pretty gnarly new routes in the local area up to E5. 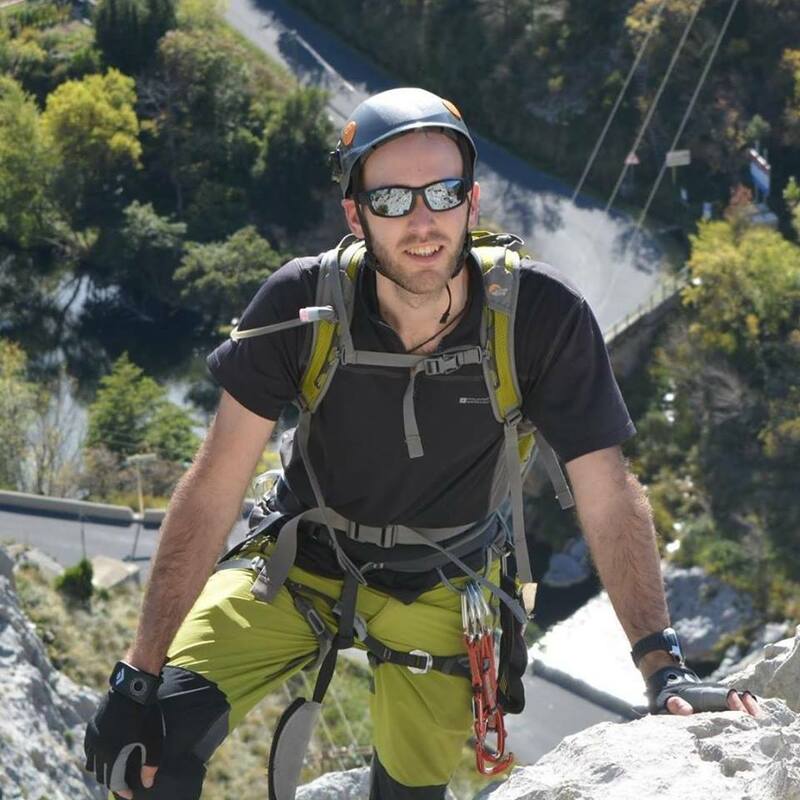 He is also part of the new up and coming project ‘Climb Up’ – a non-profit organisation aimed at introducing young people into the world of climbing. (http://stevewinslow.co.uk/climbup-bristol/) Not an easy one to spot in the climbing gym, as he’s usually sporting grey or brown attire. 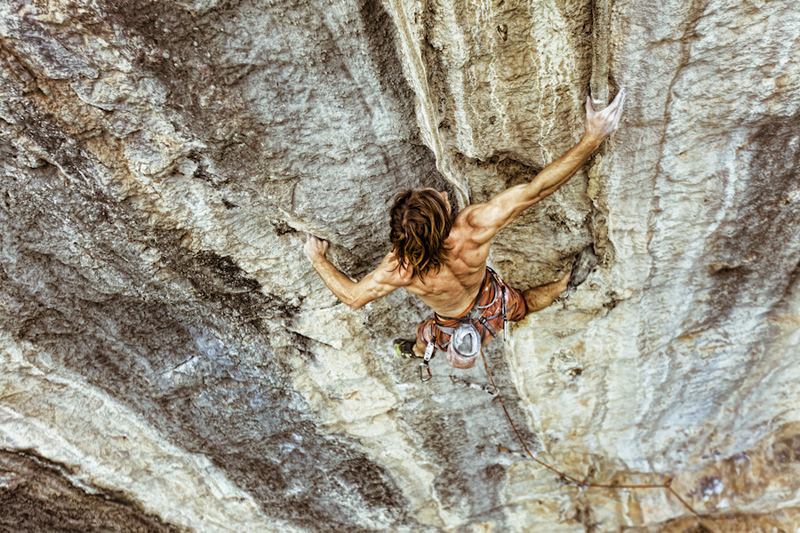 But if you do, he’s sure to channel some climbing wisdom into you. How did you hear about the route? 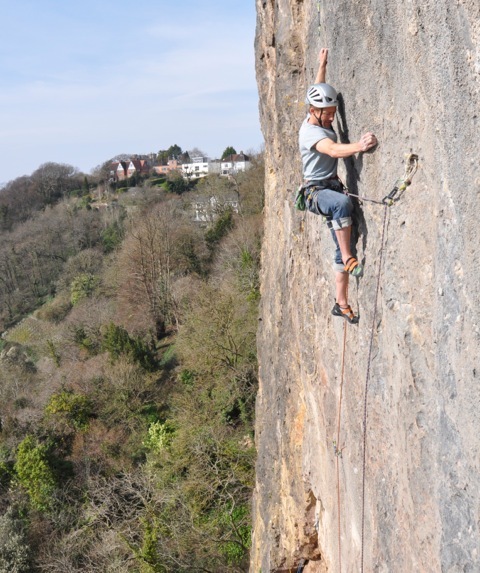 I had always wanted to try a ‘safe’ trad route in Cheddar and this was a great recommendation from local legend, Pete Shepherd. Why are you recommending this route? Is it memorable, a favourite, or mean something else to you? I remember starting out and looking up at the very blank looking groove. Pete (my climbing partner) could obviously sense my unease because just before I was about to back-off, he shouted up, “it’s all there Jim, just go for it, you’ll be fine”. I think this was the first time I had ever really committed to the ‘unknown’ on a trad route – intricate gear and technical insecure climbing. I have climbed this great multi pitch quite a few times; the first time was with Jack (aged 14 at the time). I was actually quite apprehensive being entrusted with the teenager’s life particularly as I hadn’t led the top pitch before and the guide book was a bit vague about gear. I think it said that a few nuts might help and some of the comments on UKC about the scary, grassy top out were a bit unnerving. Walking back down Cheddar towards Jacob’s Ladder in the late evening sunlight with a young lad who couldn’t hide his smile of achievement was unbeatable. I have since done this route twice as a three with Jack’s mum and Jenny Smith, both times have been fairly epic, taking at least 5 hours and topping out in the dark ! Both times have resulted in the same smiles of achievement. 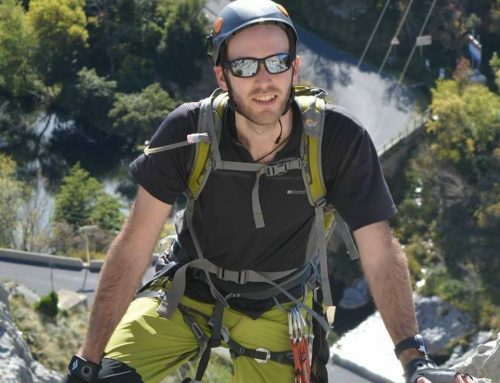 There are so many strong climbers in Bristol who should snap-up this tick and they would be rewarded with Cheddar power endurance climbing at its best. This old Cheddar classic went out of fashion after the disappearance of a jug low on the route. 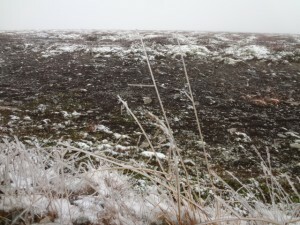 However in 2013, it was proved that the route still went at a reasonable grade. 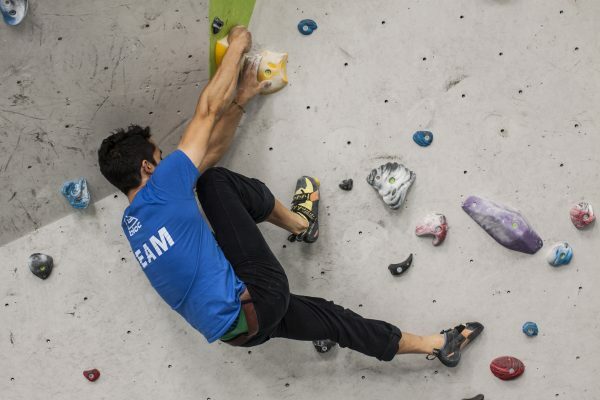 A flurry of ascents was seen in 2014; but has the route entered another phase of obscurity? Logged on UKC alone are 172 crags within the 30 miles of ‘Bristol’ – if these don’t spark your imagination, search some out for yourself! Thanks Jim for the recommendations! Come back again in December for more recommended local routes.